Get ready to submit your Mock YMA results! Is your library offering a Mock Newbery or Mock Sibert discussion and election this year? Maybe your classroom or school is offering a Mock Caldecott or Coretta Scott King? Or perhaps your book discussion group is offering a Mock Printz or a Mock Pura Belpré election? We all want to see what your group thinks will be selected as the “best of the best” in young people’s literature! 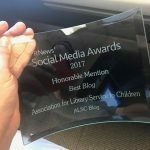 If you love children’s literature, I’m sure you get as excited as I do as the annual Youth Media Awards approach and that you enjoy the excitement of participating in your own Mock YMA discussions and elections. 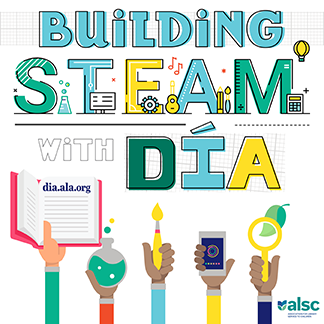 The ALSC Blog invites you to share your group’s Mock winners. Again this year, we are developing a page on the ALSC Blog with as many of the results from upcoming Mock Elections as we can find. 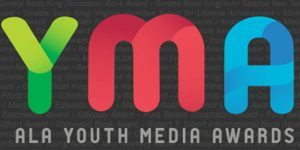 As I write this post, the 2019 Mock YMA Elections page is just waiting for results from discussions around the country…. I hope it will begin to fill in soon! To add your mock election results to this page, please use this form, and encourage your friends and colleagues to contribute the results from their discussions and elections. There are a slew of great books this year; I can’t wait to see which titles are selected at your Mock Elections! Children’s librarians are experts in POSSIBILITY.